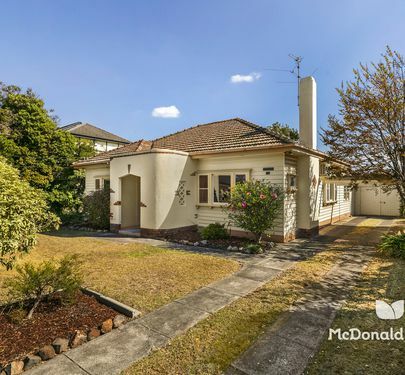 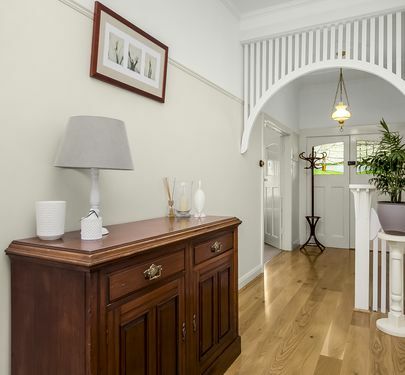 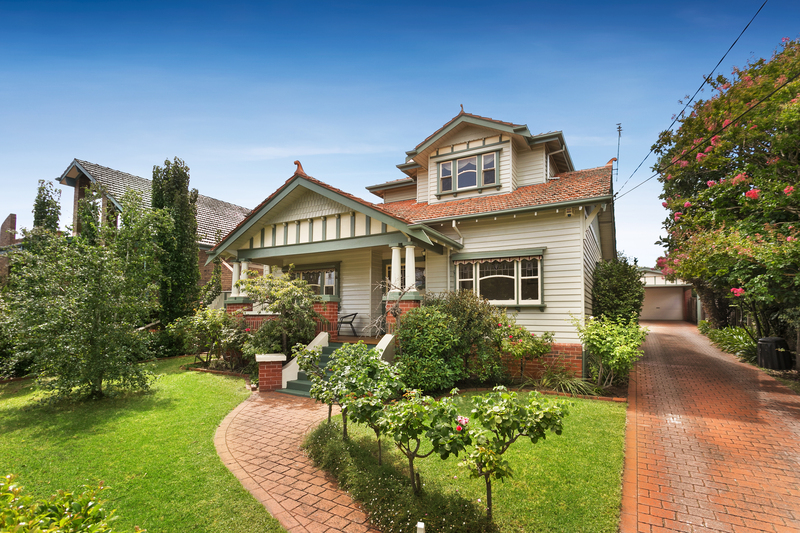 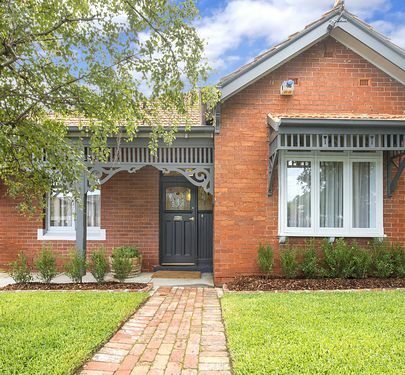 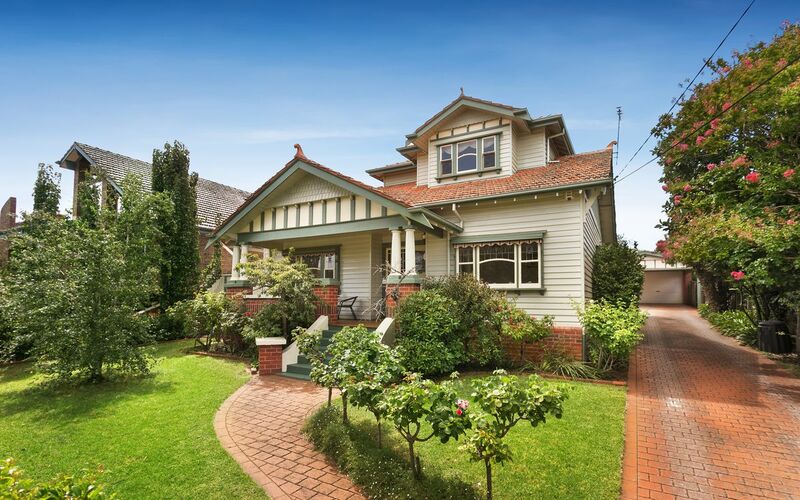 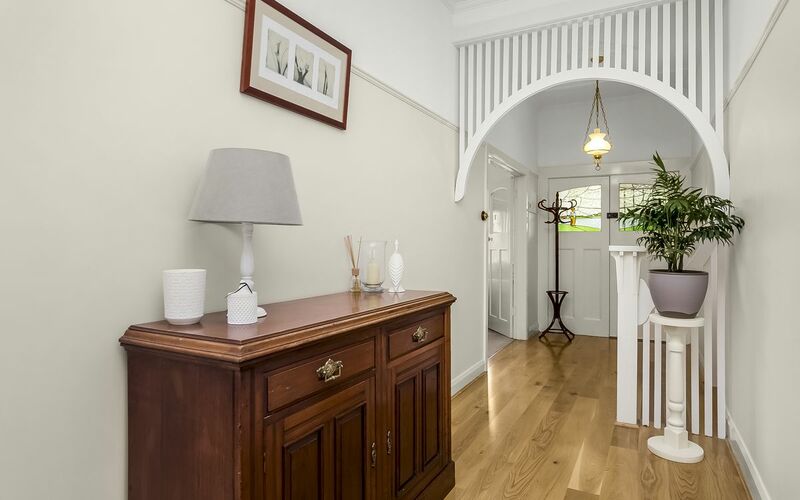 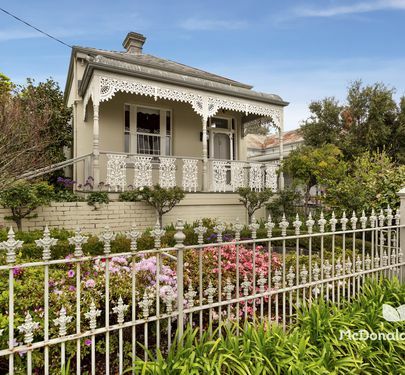 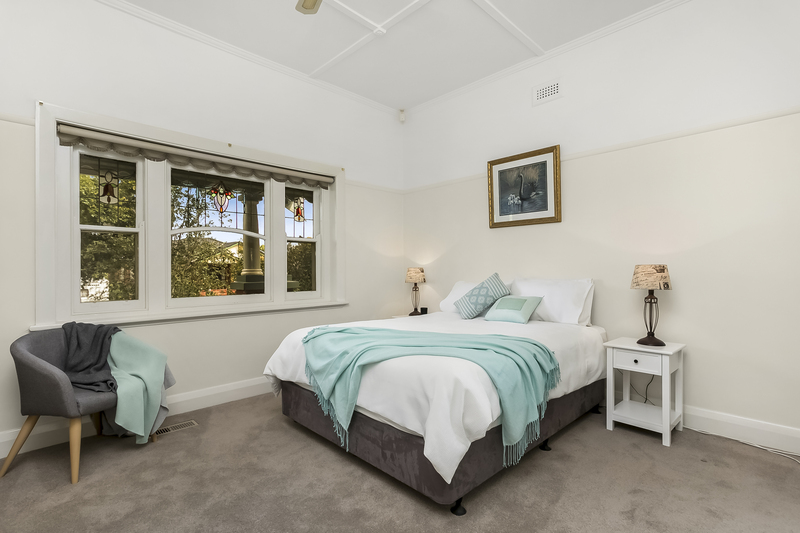 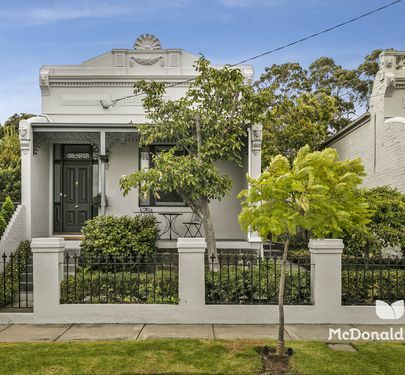 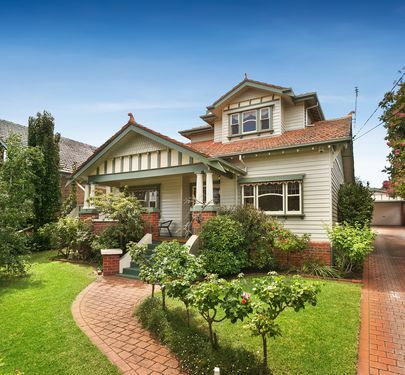 Built in 1927, this meticulously renovated and extended double storey Californian Bungalow is a much loved family home, redolent with character and charm. 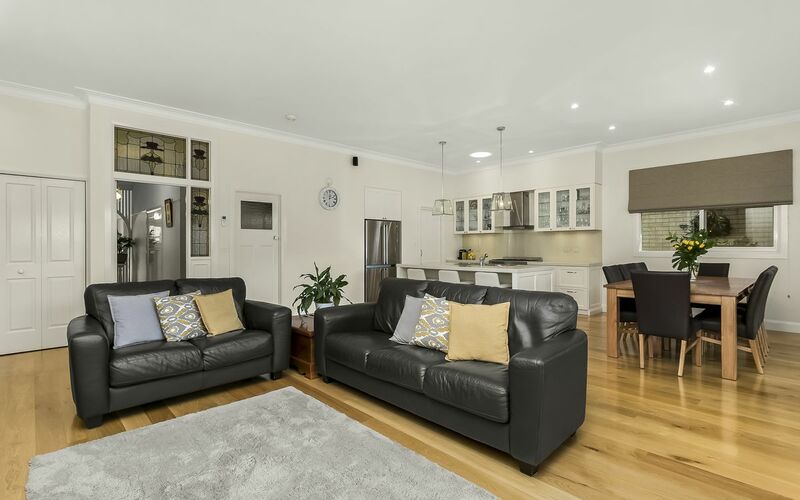 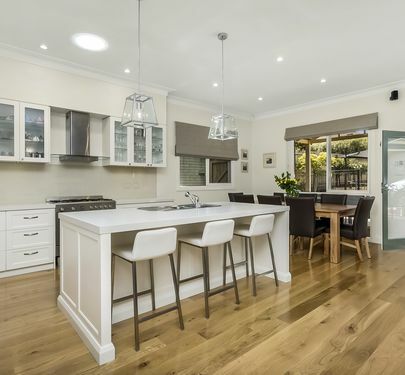 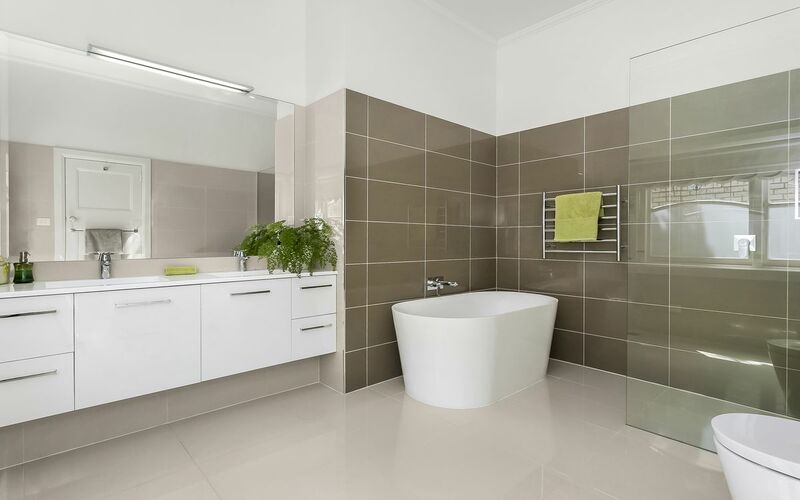 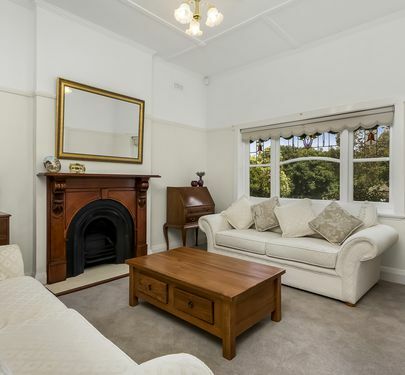 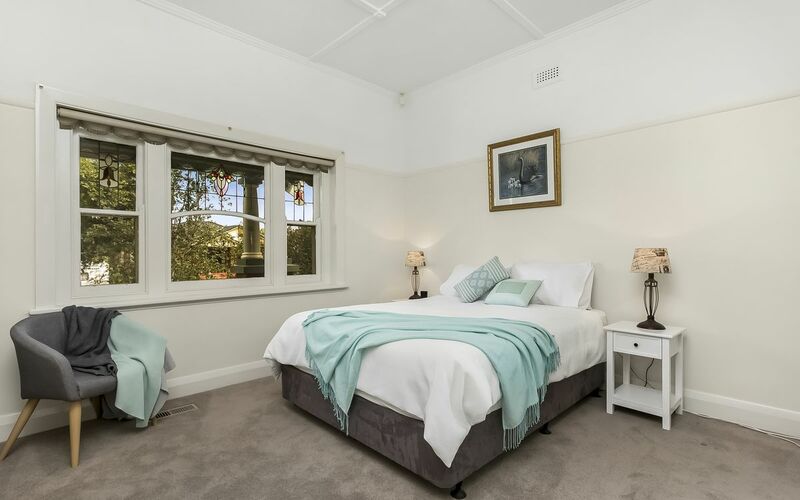 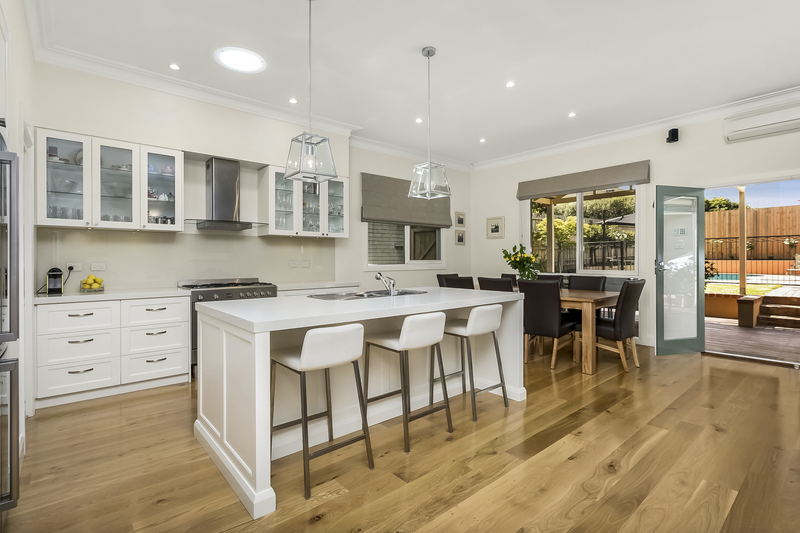 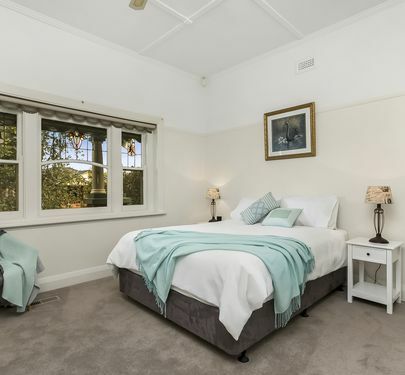 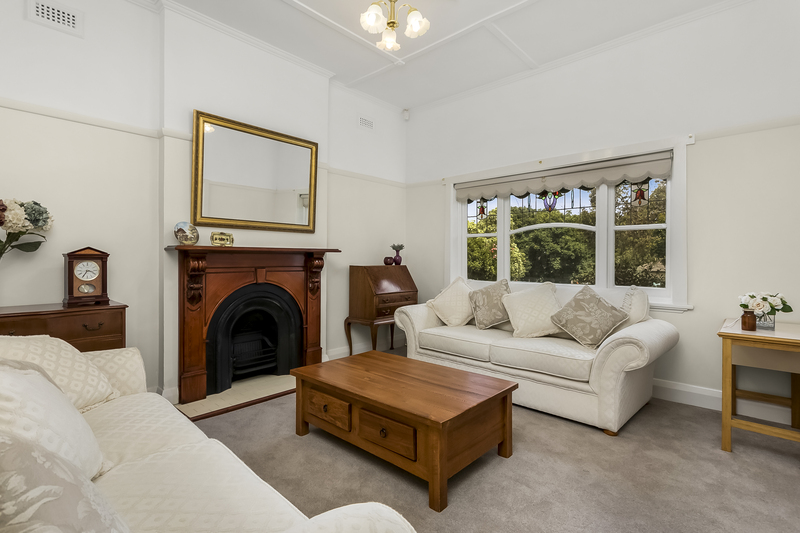 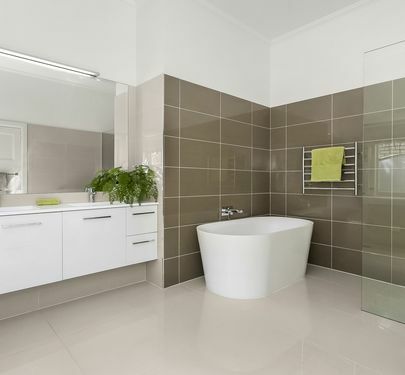 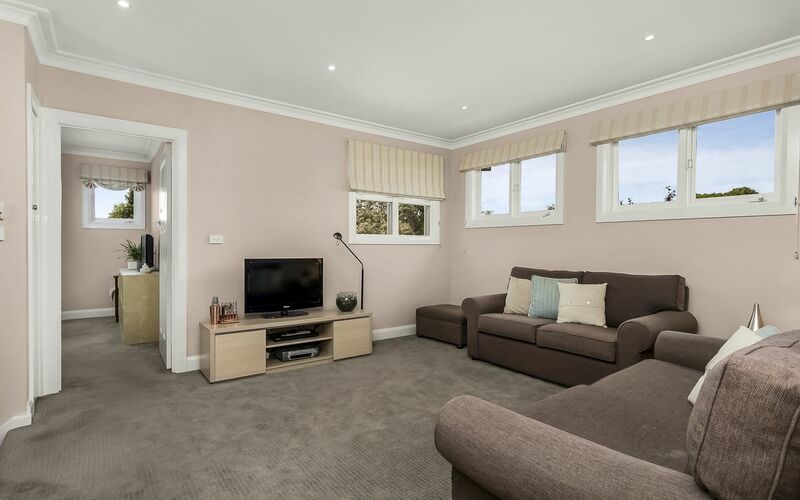 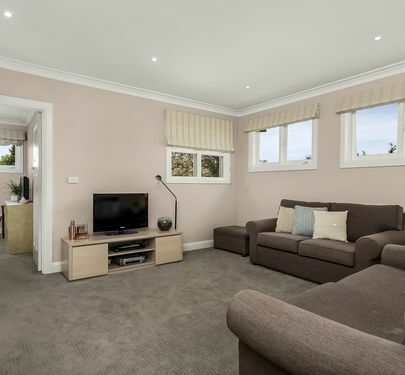 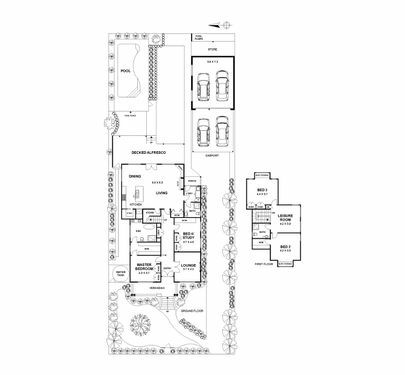 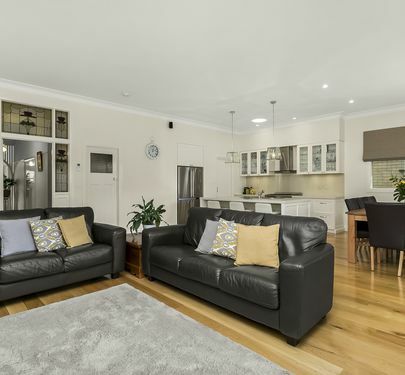 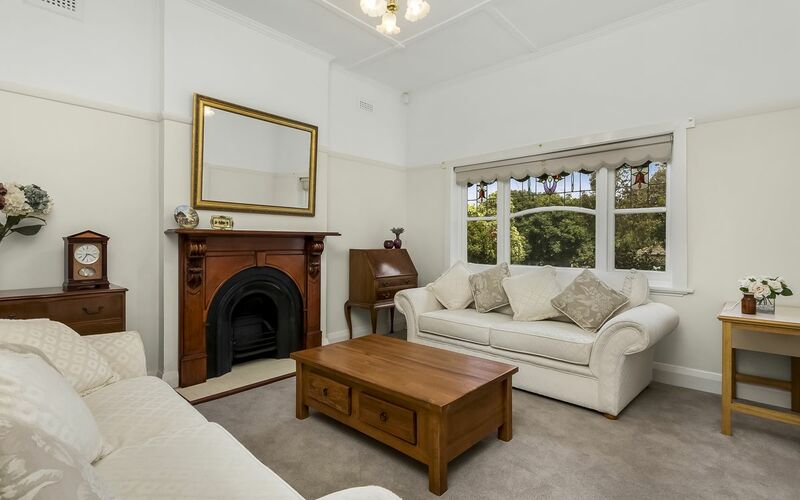 Featuring downstairs entry hallway with polished timber floors, 2 bedrooms, master (WIR) and en-suite, open-plan living/dining, stylish kitchen with walk-in pantry, integrated utility nook, laundry and bathroom. 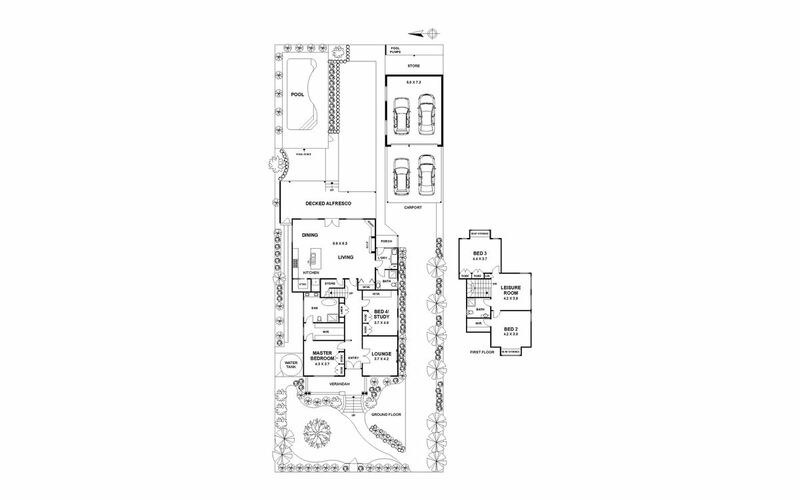 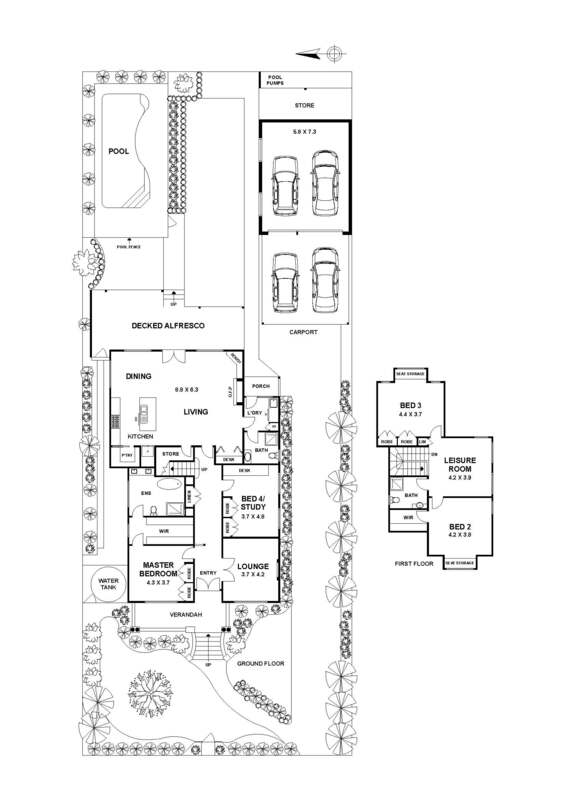 Upstairs, 2 further bedrooms, each with ample storage and ceiling fans, bathroom and mezzanine lounge. 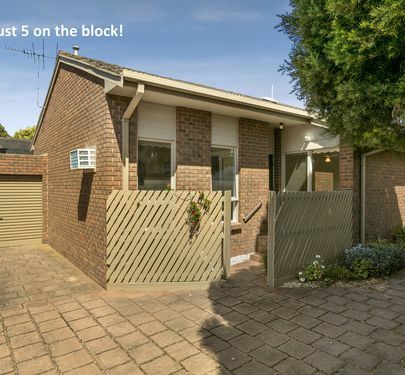 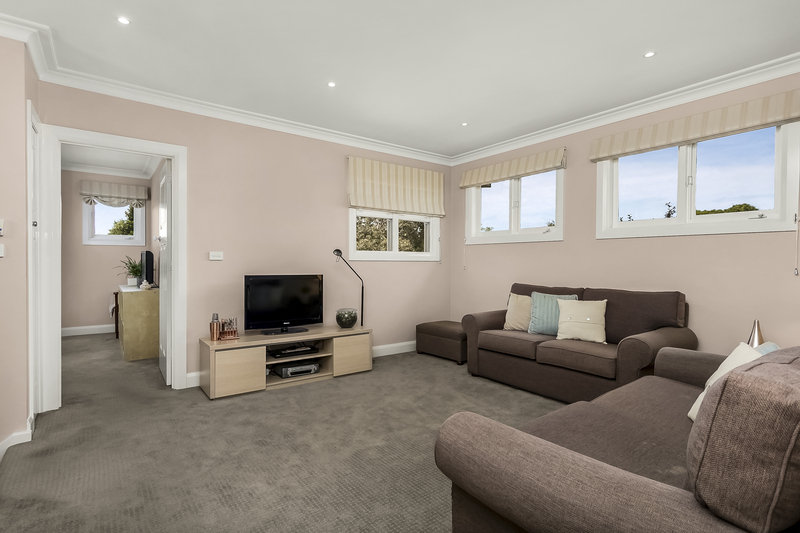 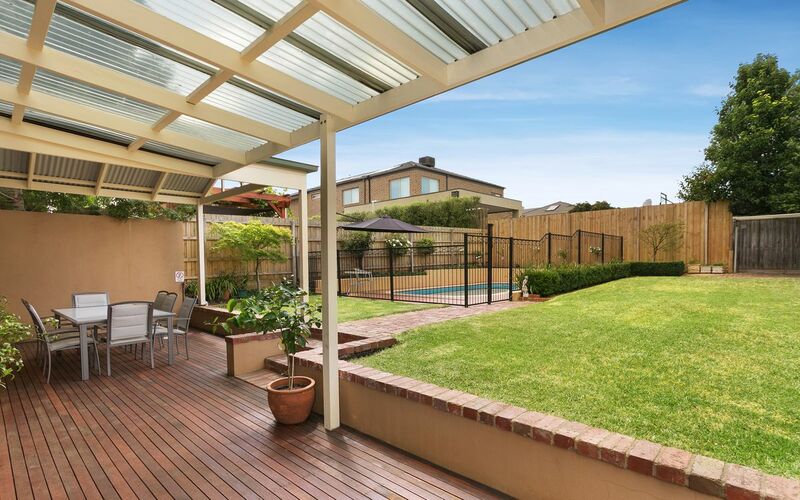 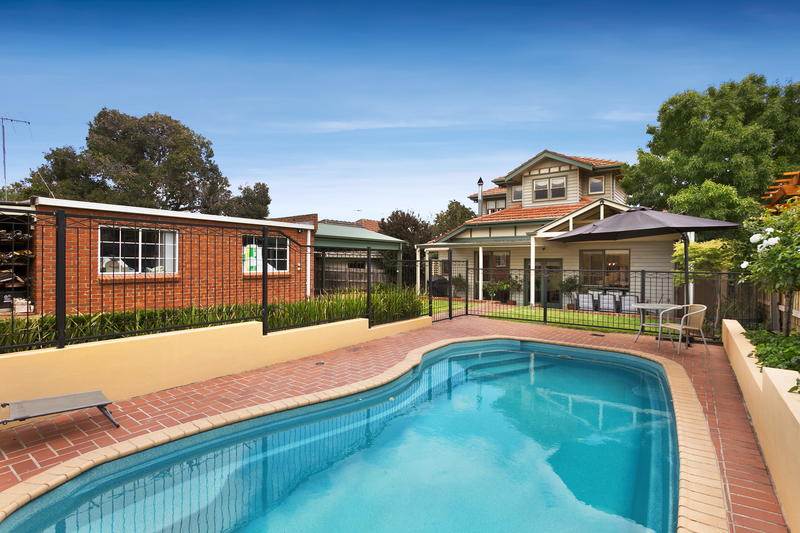 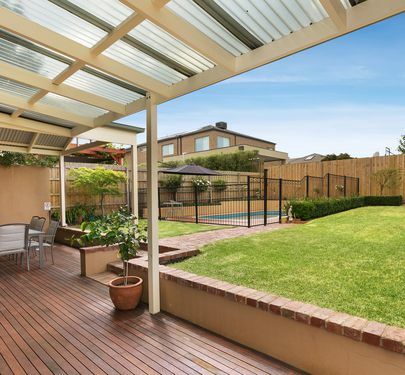 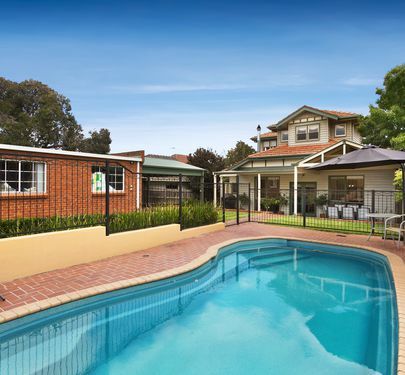 Rear terrace, fenced solar heated pool, garaging for 2 cars, plus ducted heating, split-system, evaporative cooling and monitored security system complete this family home. 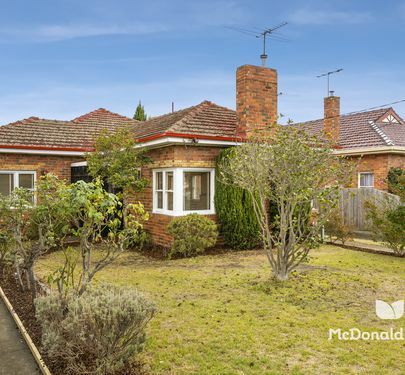 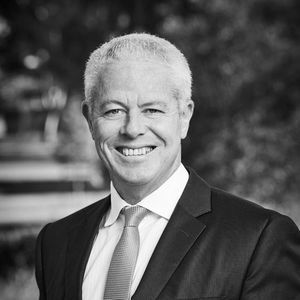 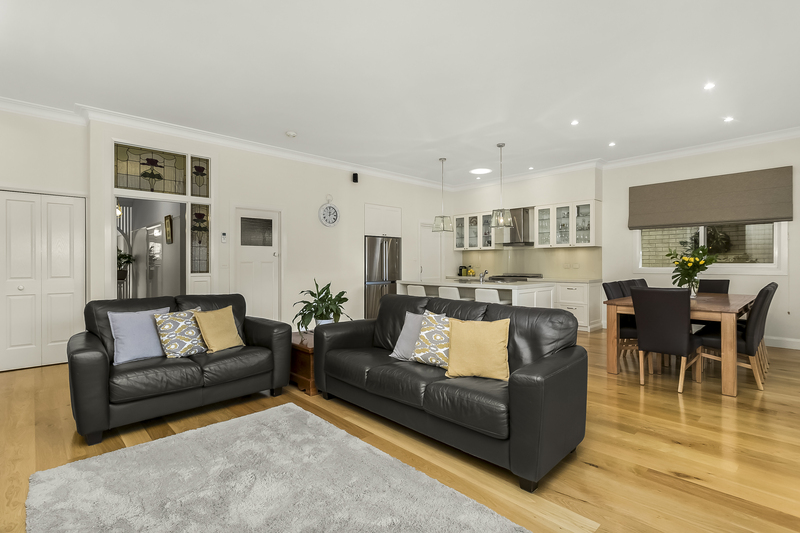 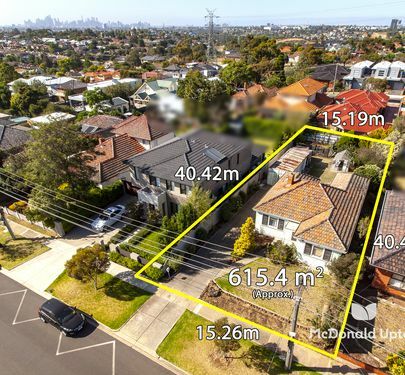 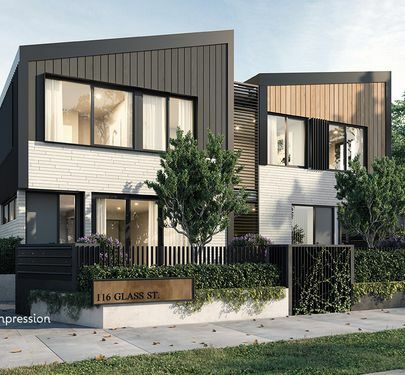 Running between Keilor Road and Buckley Street on a prestigious and tightly held street, all that makes Essendon such a desirable suburb is easily accessed; from great schools, shops, cafes, restaurants and transport, both freeway access and the CBD are close and convenient.